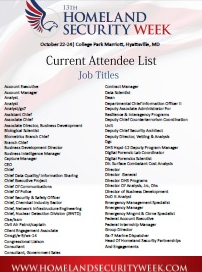 Take a peek at who you can expect to network with on-site based on our 2018 Attendee Snapshot. Contact us today and find out more on how to join this list! Alternatively, feel free to send your request to Katrina.Savarino@iqpc.com to receive your copy via email.